Le Marche is home to famous composers and musicians: Gioachino Rossini, Giovan Battista Pergolesi and Gaspare Spontini, but also lyric singer Beniamino Gigli and contemporary composers like Giovanni Allevi. 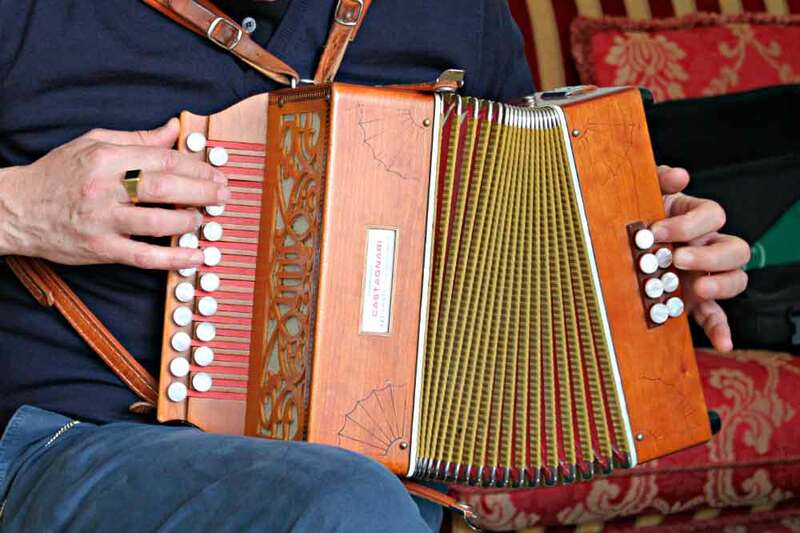 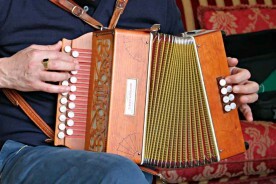 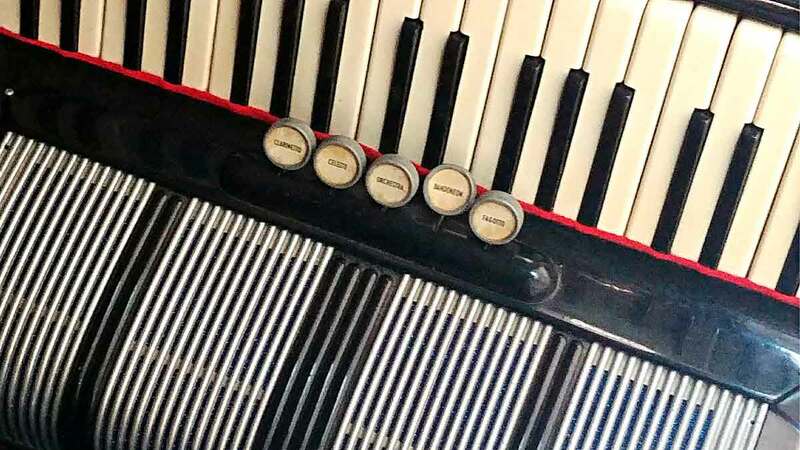 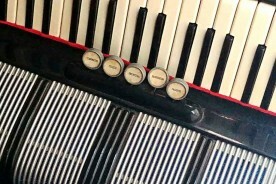 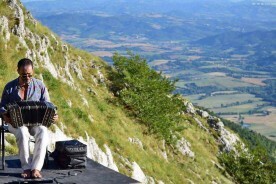 Castelfidardo and the surrounding area, a little further South from us, is famous for the artisan production of world-renowned accordions and diatonic accordions, and there can visit the International Accordion Museum. 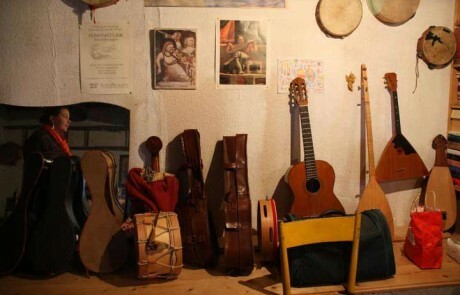 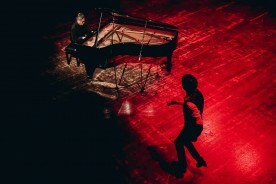 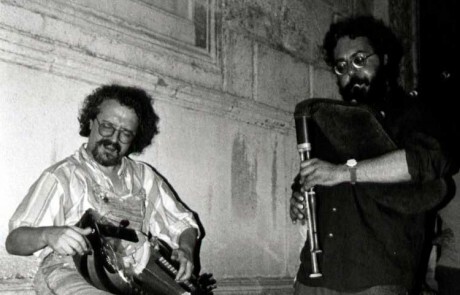 Early music, traditional, contemporary, jazz and opera, every kind of music has its own space. 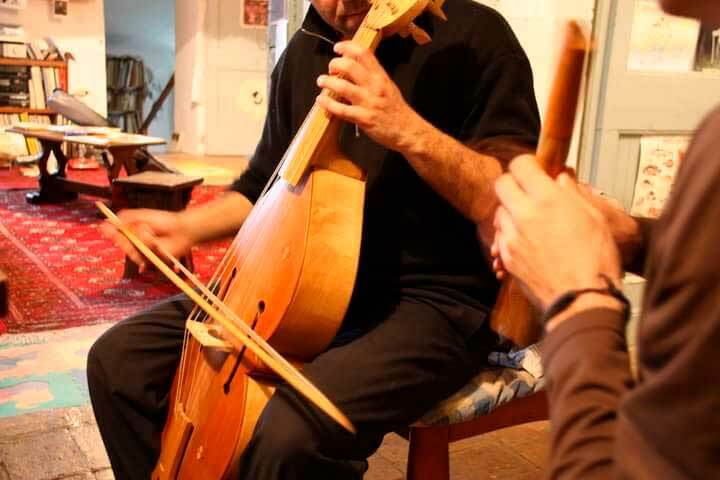 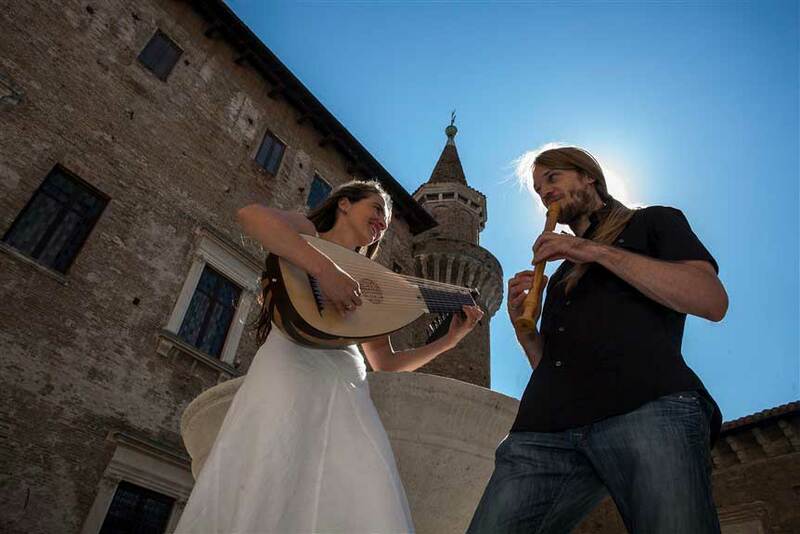 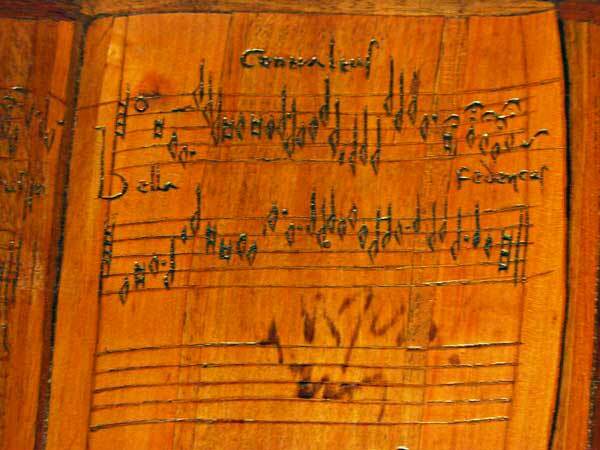 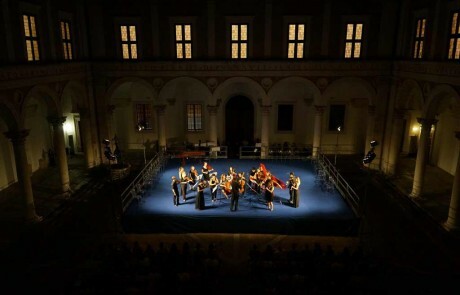 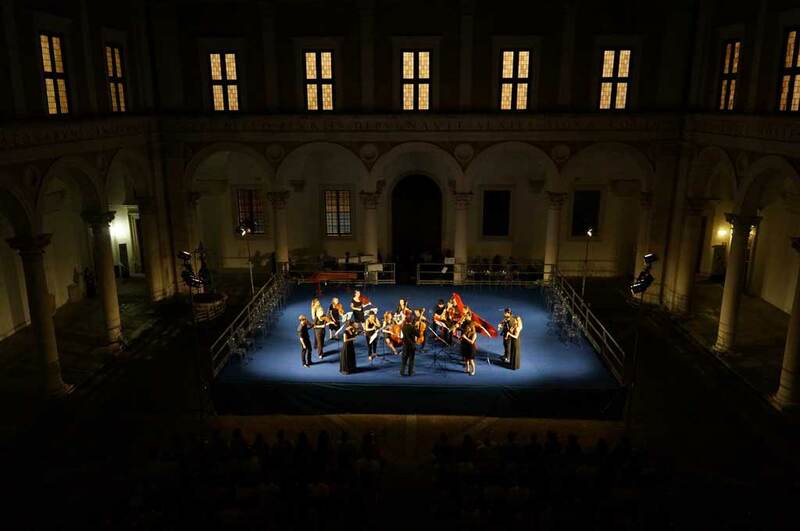 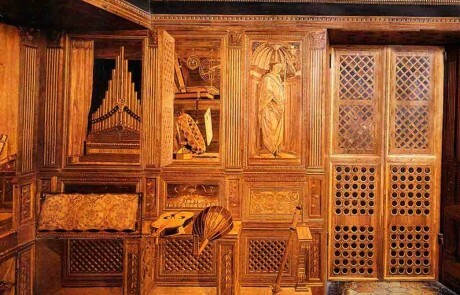 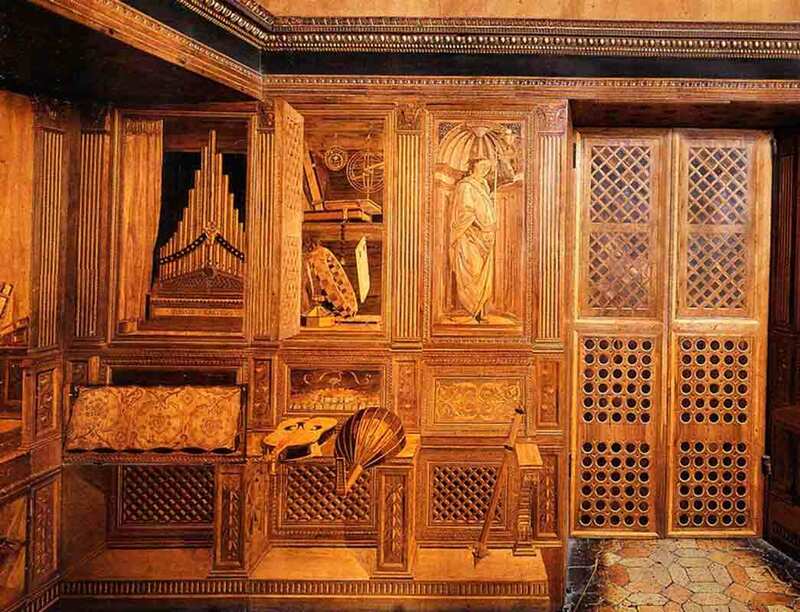 For ten days every July, during the Urbino Early Music Festival, Urbino buzzes with the sound of lutes and harpsichords, viola da gamba and recorders, violines and voices singing and playing Medieval, Renaissance and Baroque music. 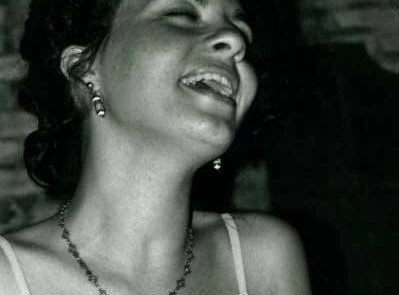 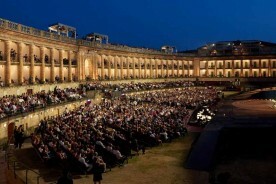 There are courses and masterclasses and concerts every night. 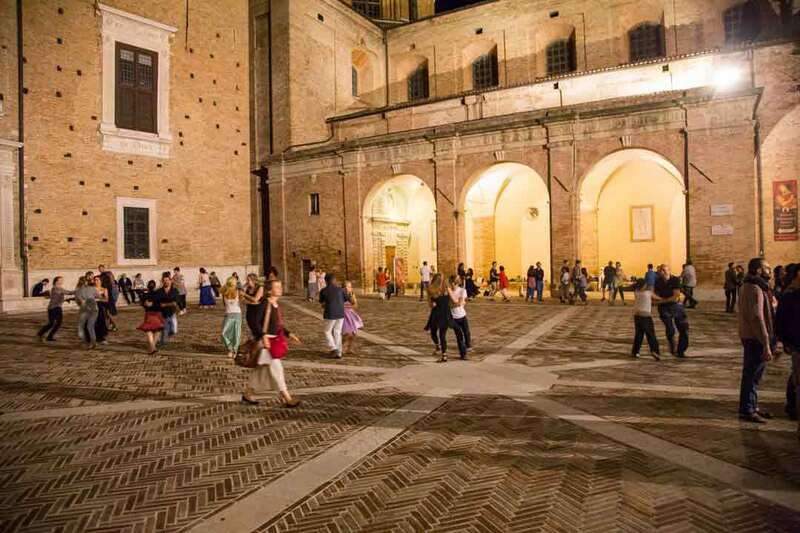 Dancing is organized in Piazza Duca Federico a couple of times a week and it’s great fun and a truly magical experience. 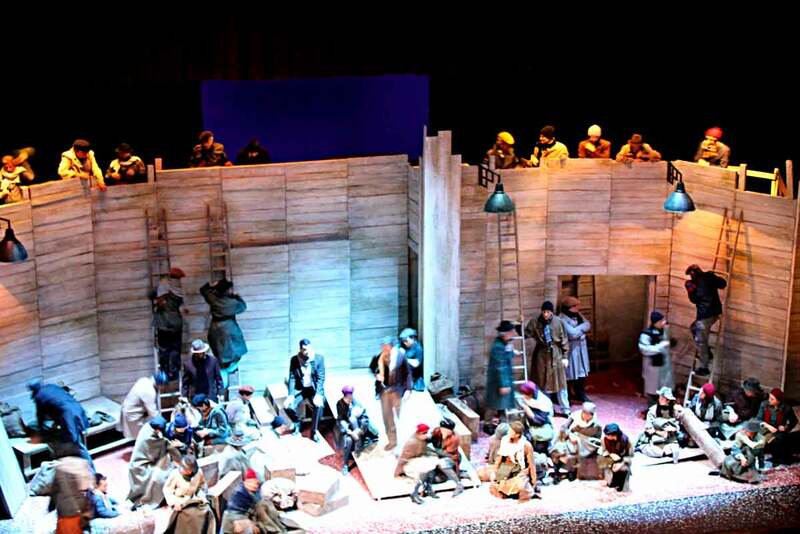 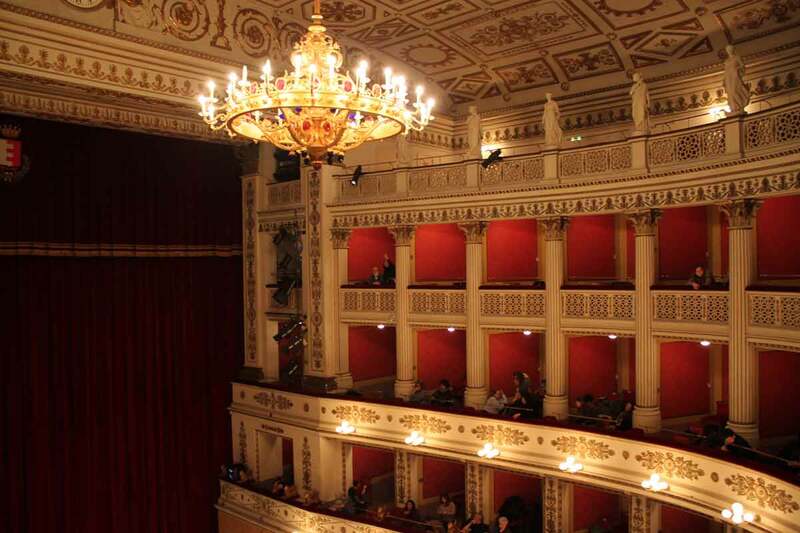 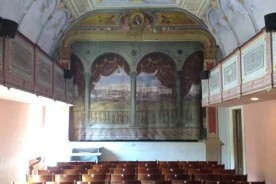 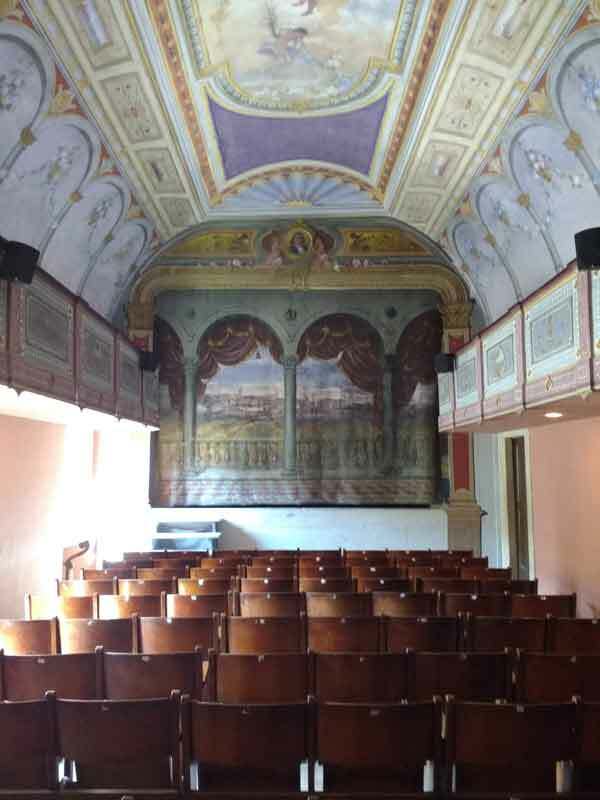 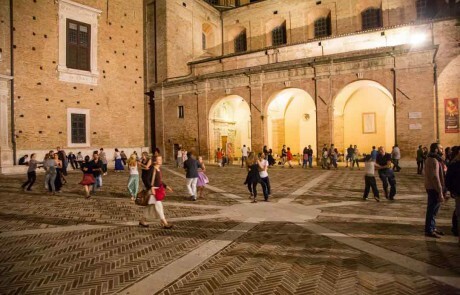 The opera season is lively throughout the Region: every small town in Le Marche has a theatre and in many of the biggest ones opera is a relevant part of the season. 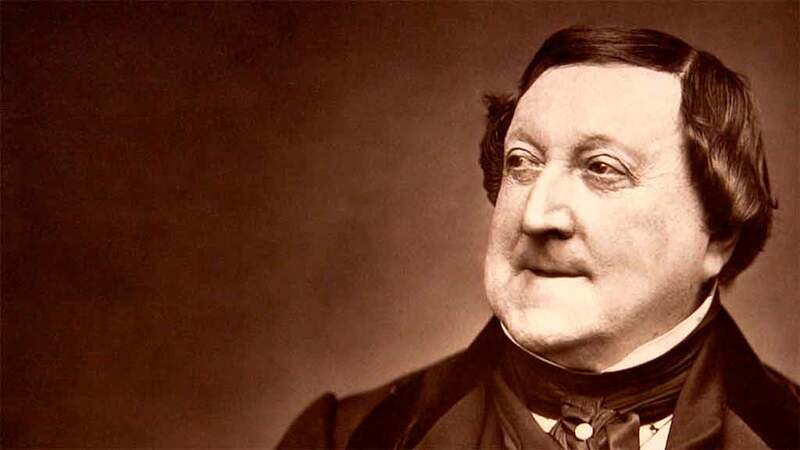 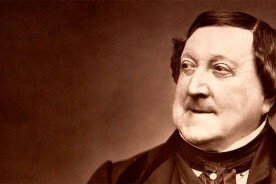 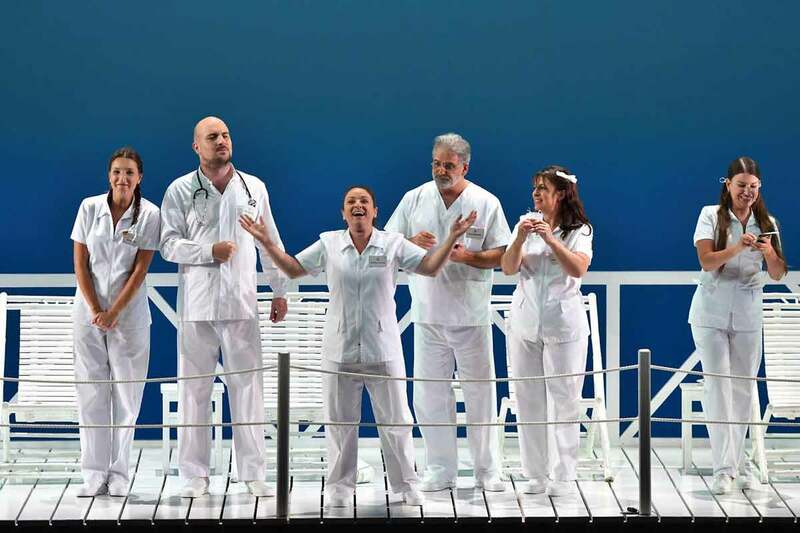 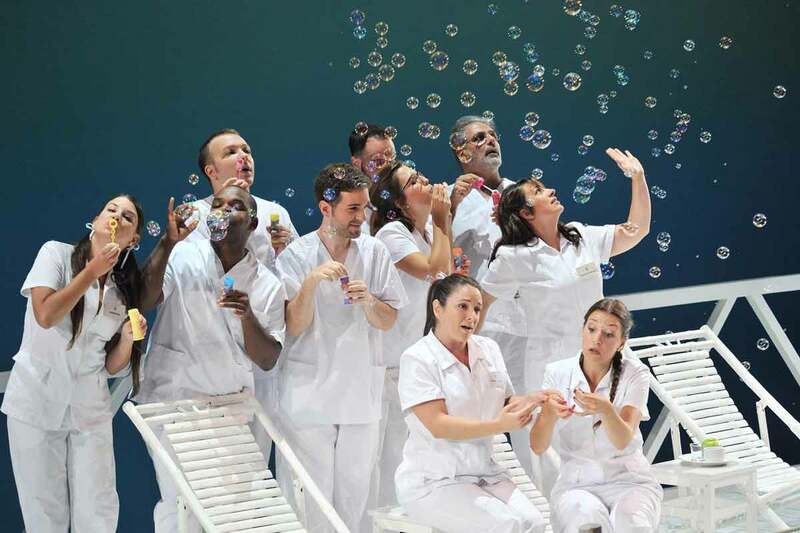 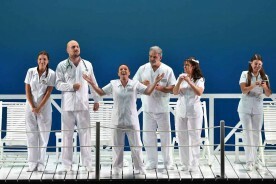 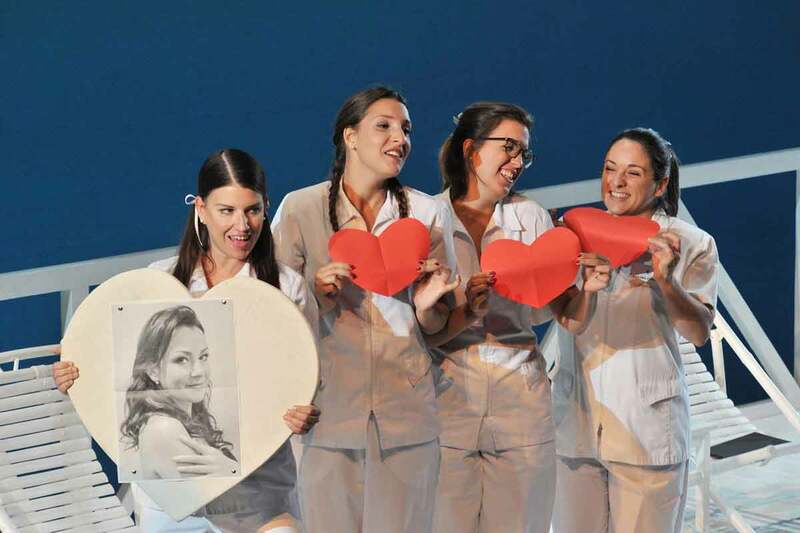 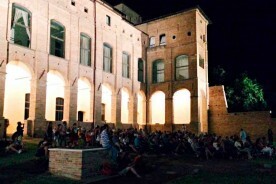 In August Pesaro hosts the Rossini Opera Festival. In October there’s the Festival Pergolesi Spontini in and around Jesi and between July and August the Macerata Opera Festival at the beautiful Sferisterio. 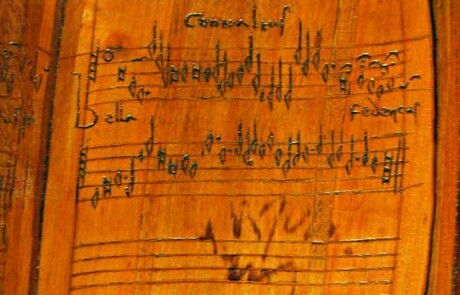 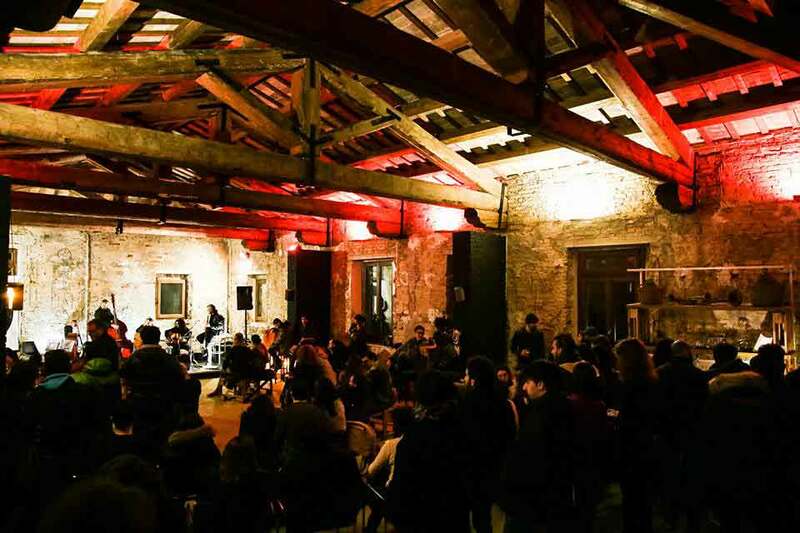 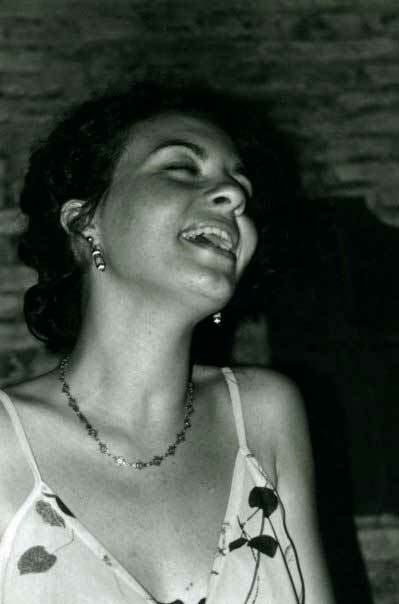 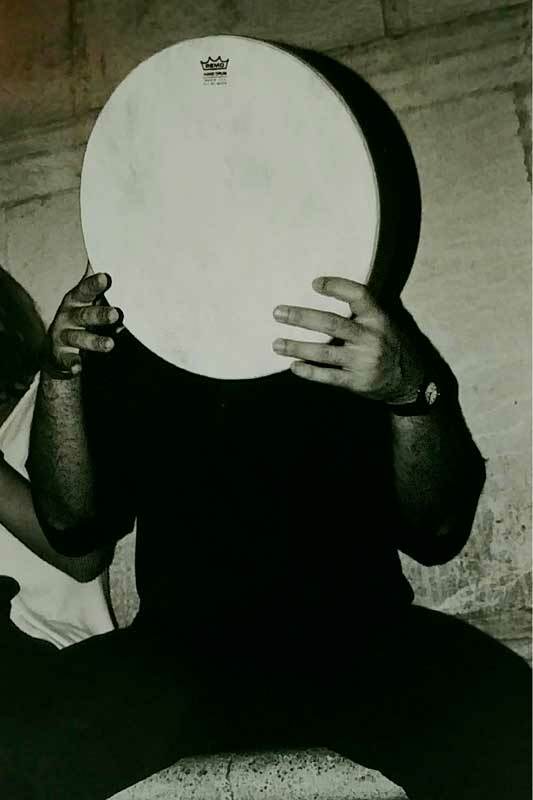 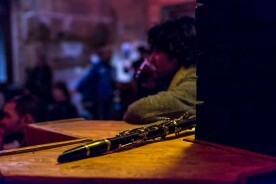 Have you ever attended a contemporary music event in a Renaissance convent or a wood? 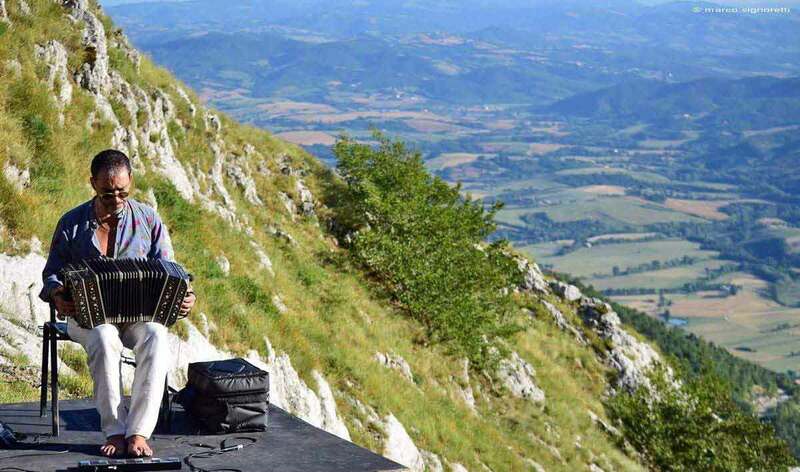 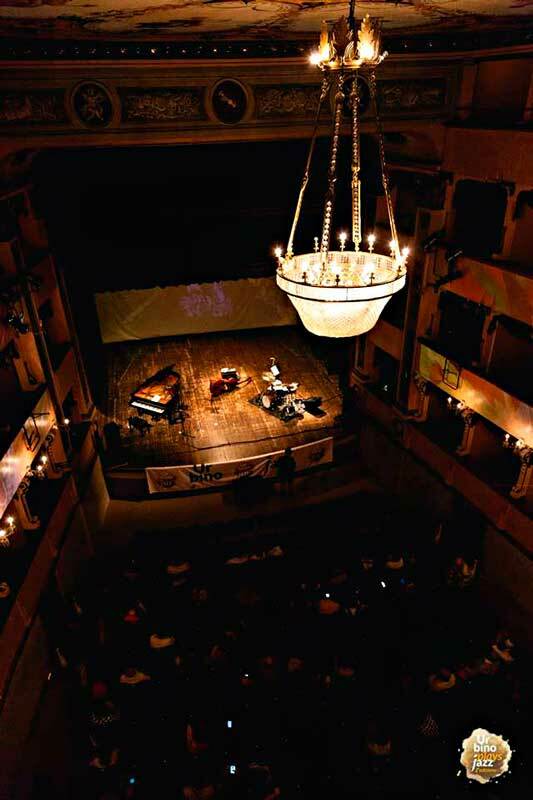 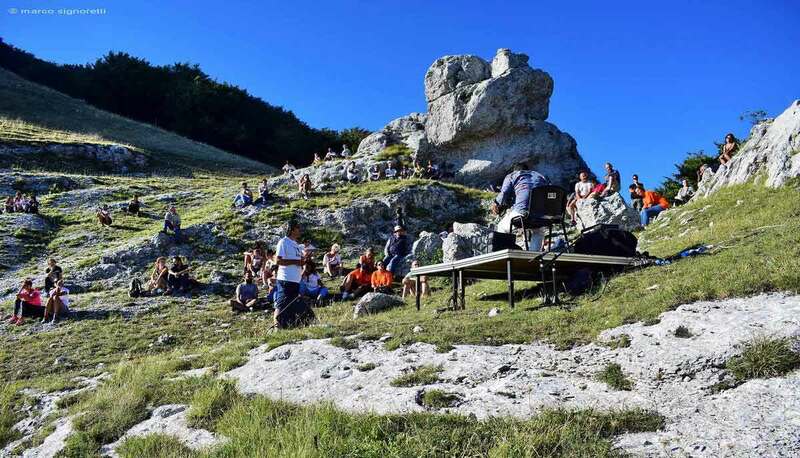 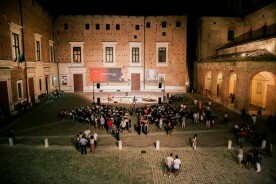 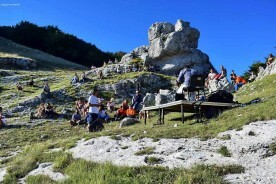 During the Summer Northern Le Marche buzzes with music festivals and concerts: jazz, classical, folk, blues, sacred and other styles of music… not only in unusual places, also in beautiful piazzas and theatres! 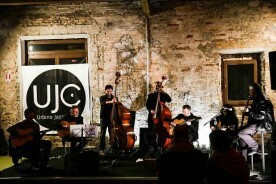 Urbino Jazz Club organizes great events throughout the year in their beautiful space and the most picturesque corners of Urbino. 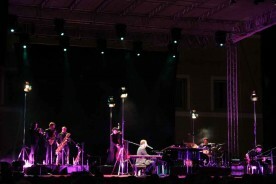 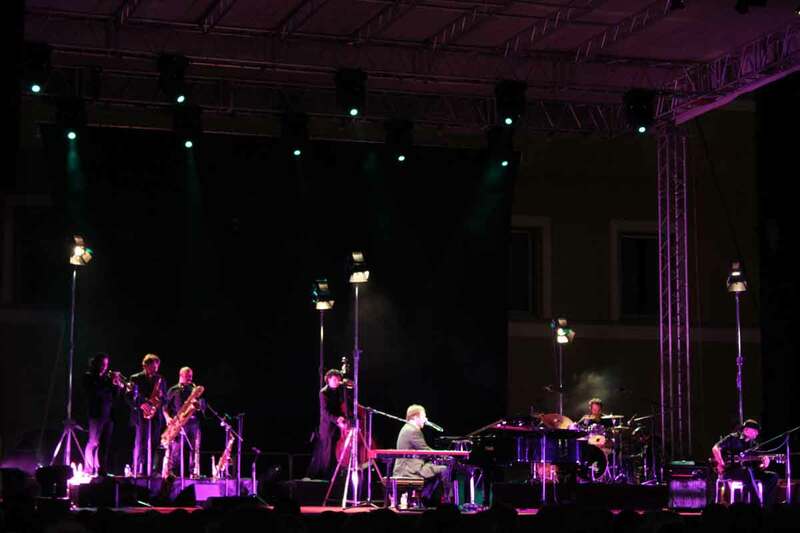 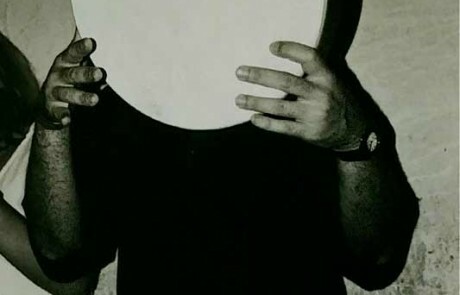 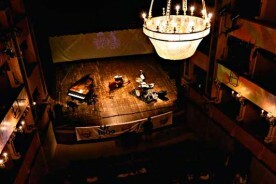 Fano Jazz by the Sea hosts some of the most famous musicians of the world.